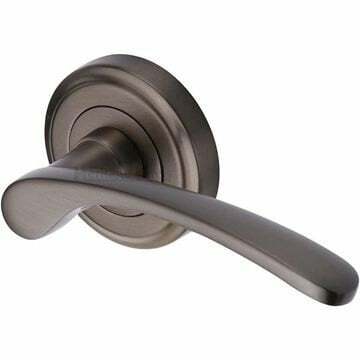 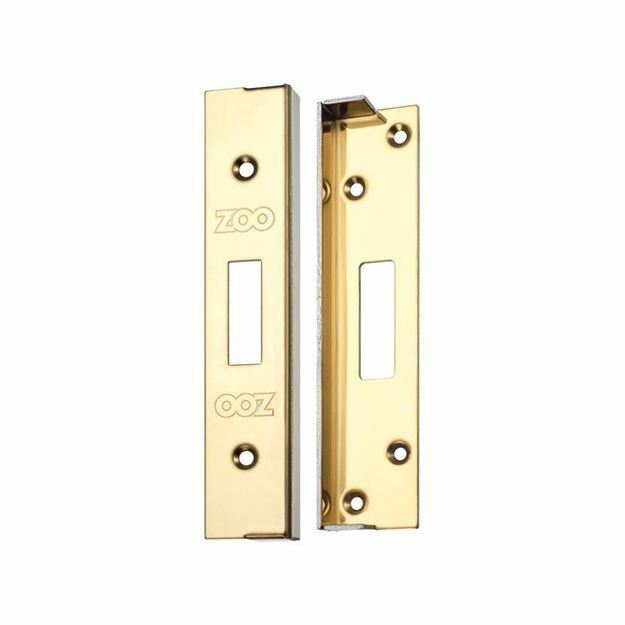 Rebate set for use with ZOO Hardware ZUKD 3 and 5 lever and Europrofile dead locks. 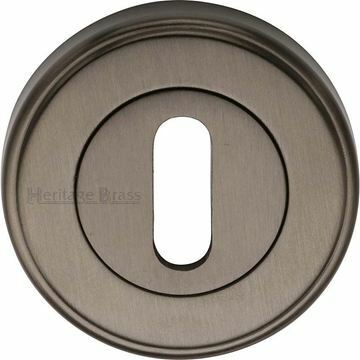 Supplied in PVD brass finish. 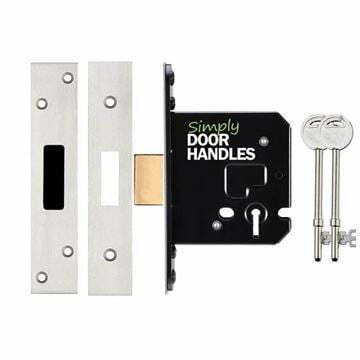 For use on french doors / double doors that have a rebate or overlap in the middle. 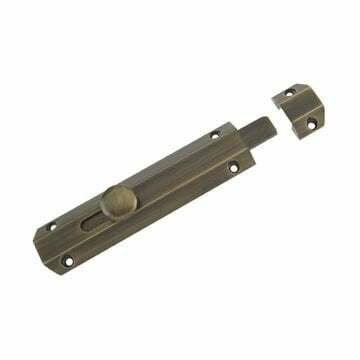 High quality mechanism designed to convert locks to a rebated form. 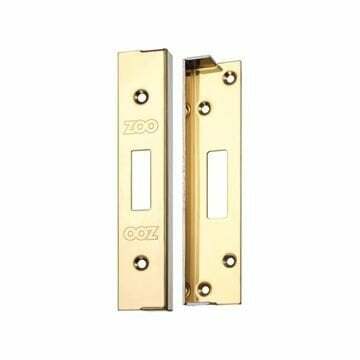 This rebate set is specific to the ZOO Hardware ZUKD range of sash locks and will not fit any other brand of lock.